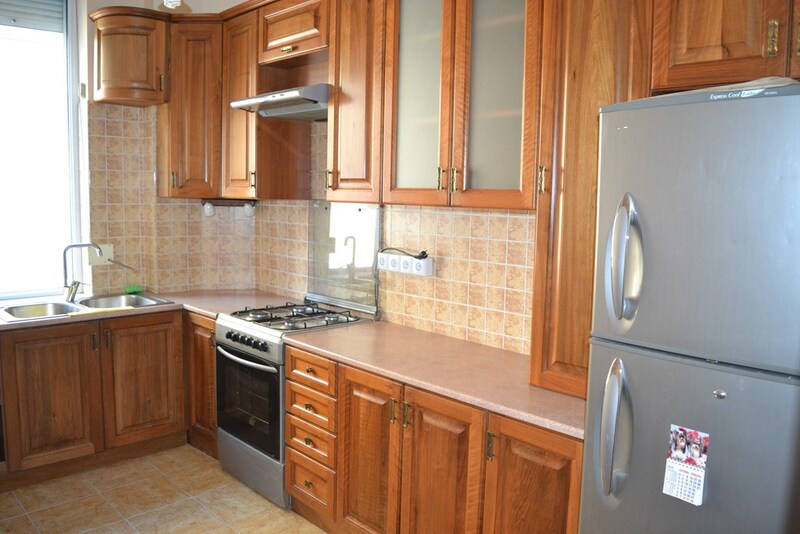 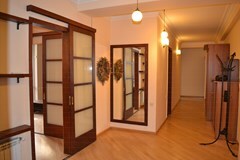 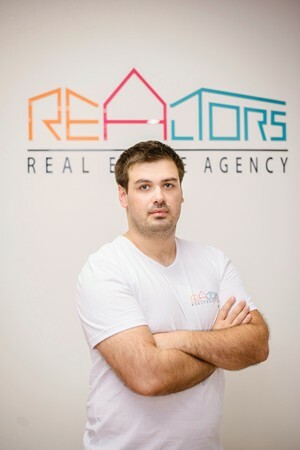 In Vake, on Paliashvili street 135 sq.m. apartment for sale on the 2nd floor of the 6 storey newly constructed building. 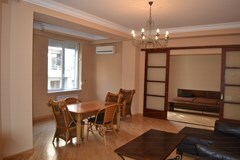 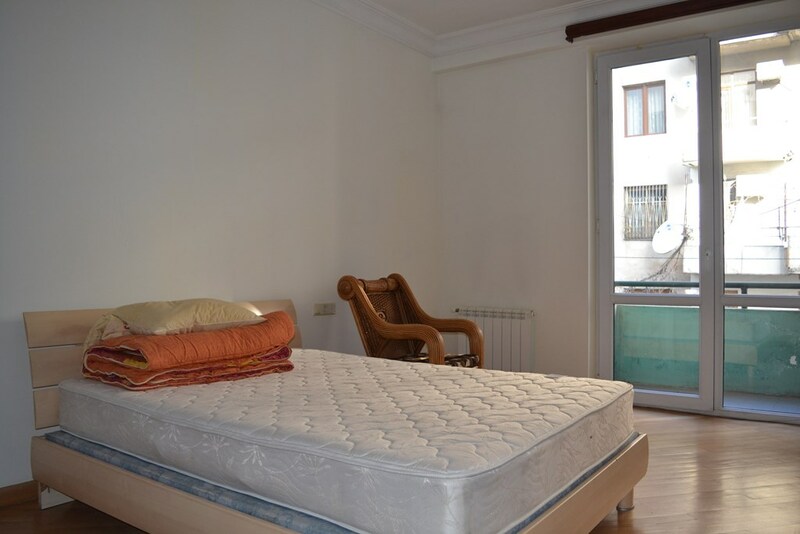 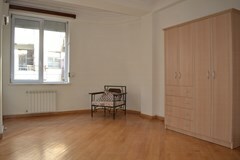 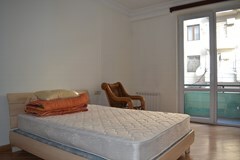 The apartment is renovated and consists of 4 rooms, out of wich 2 are bedrooms, 1 large living room and one additional room. 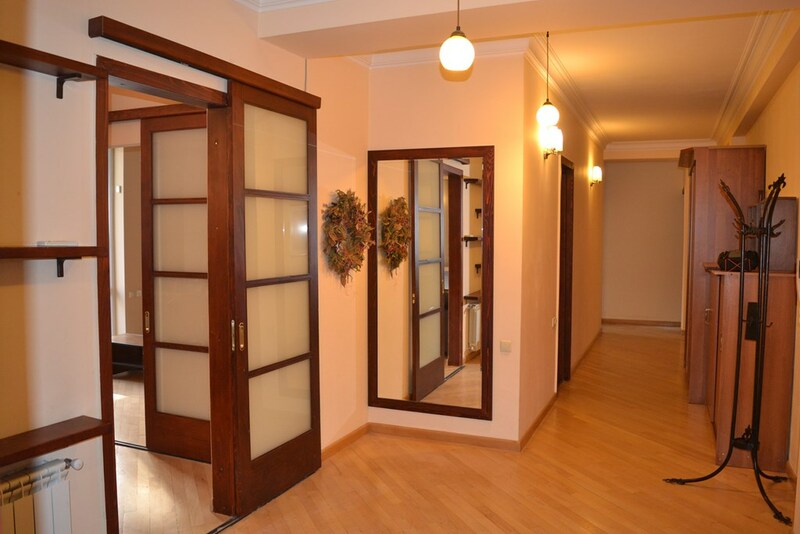 The apartment also has isolated kitchen, 2 bathrooms, 3 balconies, and most importantly the apartment has a parking space for 2 car in the Protected garage. 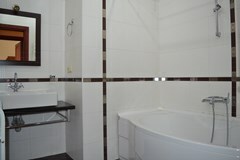 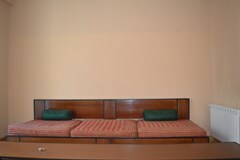 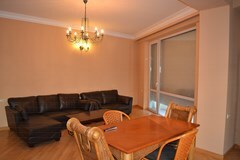 The apartment is equipped with all necessary furniture and appliances. 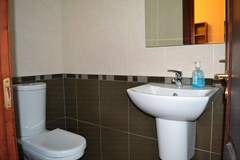 Price is 407 000 GEL.